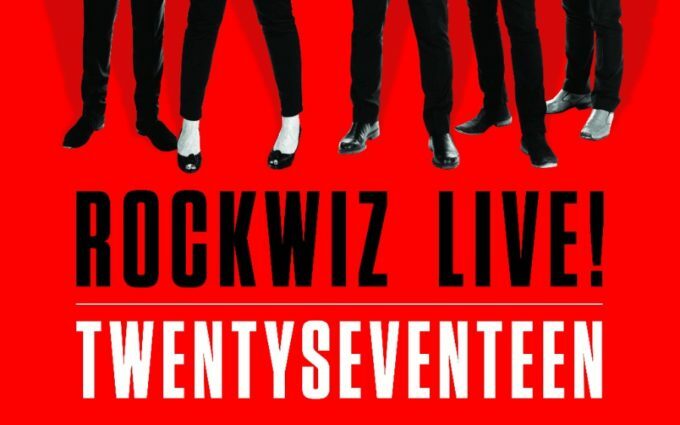 The gang from Rockwiz will spend ‘TwentySeventeen’ on the road, confirming a huge mid-year tour across the country. Julia, Brian and the team will be on the road from the start of June right through to the end of July. And they’ll make stops in six of our states and territories along the way. The ‘TwentySeventeen’ tour kicks off at Her Majesty’s Theatre in Ballarat on June 09. A further 28 dates follow, stretching from Western Australia to New South Wales, Queensland to Tasmania. Tickets for all shows are on sale from 9am local time on Friday March 10.